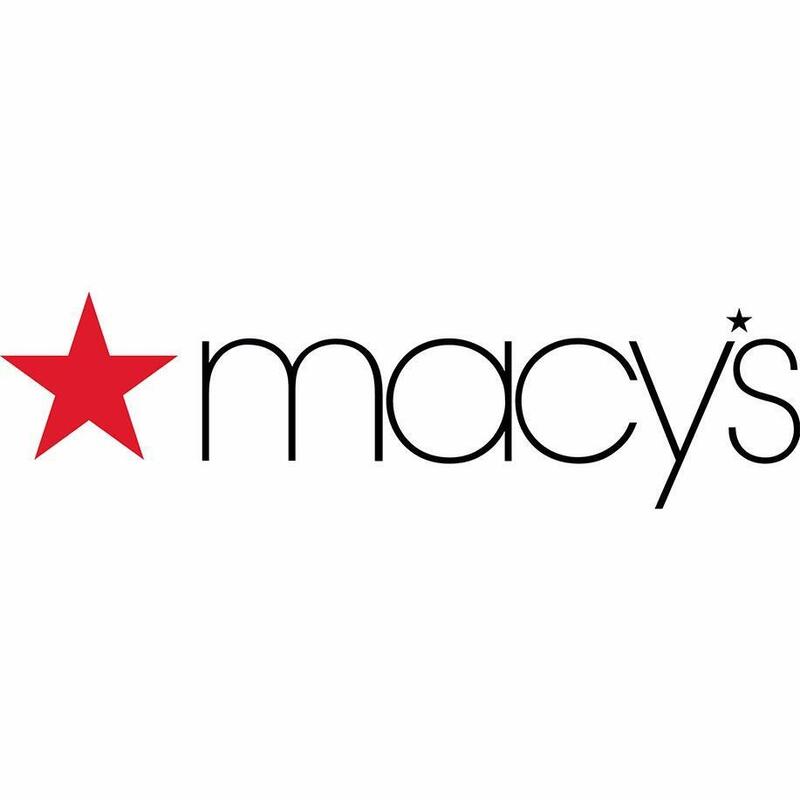 Macy's, established in 1858, is the Great American Department Store - an iconic retailing brand over 740 stores operating coast-to-coast and online. Macy's Springfield PA offers a first class selection of top fashion brands including Ralph Lauren, Calvin Klein, Clinique, Estee Lauder & Levis. 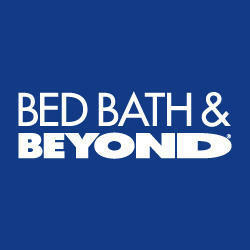 In addition to shoes and clothing, Macy's has a wide variety of housewares, gifts and furniture in select stores. Plan your visit to Baltimore Pike & Sproul Road Springfield Mall Springfield PA 19064 today!